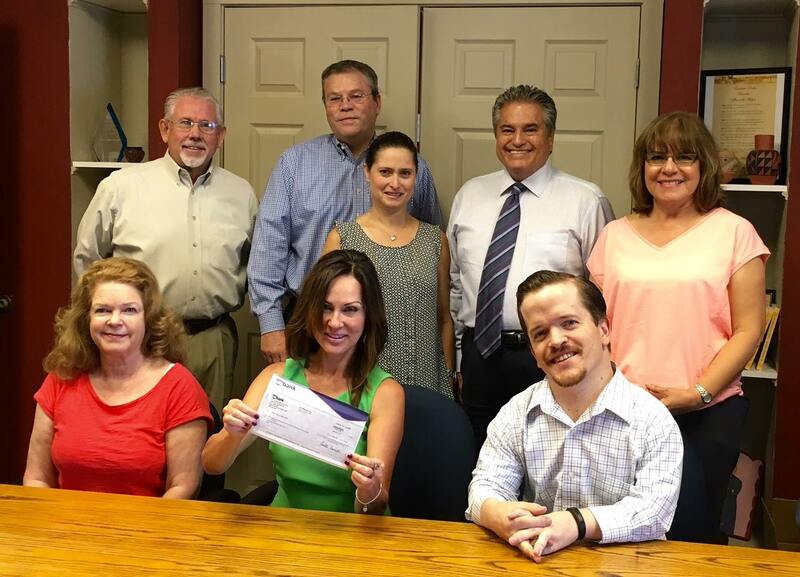 On August 11, The Loan Fund received a $20,000 contribution from U.S. Bank. This tremendous support would not have been made possible without U.S. Bank VP & Loan Fund Board member Suzanne Mirabal. Since 2012, The Loan Fund has received $85,000 in support from U.S. Bank. We want to thank U.S. Bank for their generous support of The Loan Fund!